You have learned along the way just how important marketing is in the growth of your business, but perhaps you’ve never had the time or the inclination to look at just how effective email marketing can be. You’ve invested in paid ads, professionally written copy, and even video marketing, but there is something about email marketing that has felt a bit distasteful to you in the past. Here is where you need to leave all those preconceived notions of the email marketing you have been bombarded with over the years to look at more effective ways to grow a business using the right strategies. Are you looking to grow your business? (Who isn’t?) Then check out the following three ways email marketing can offer the results you are looking for if done right. Over the years, there has been a great deal of spam or junk mail circulating, which has left a bad taste in the mouths of consumers, and one of those mouths belongs to you! That’s because they were unsolicited and most often were sent via a lead generating list that you never consented to being part of. From questionable X-rated emails to financial scams from third-world countries, you’ve had your fill of unsolicited and highly distasteful email. However, as mentioned above, there is a way to utilize this highly effective means of marketing to your advantage if you know how to use it in the right way. Did you know that approximately 33% of consumers actually appreciate receiving email communications about brands they deal with, as opposed to searching the web for sales, viewing print ads or those irksome popups on social media? Also, about 2/3 of all online shoppers have, at least once, made a purchase as a result of clicking through from a link in an email they received from a familiar brand. Finally, and most importantly, did you know that your ROI on email marketing is 33%? That means for every dollar you spend you will get back $33. That should cure your distrust of email marketing if nothing else does! Now let’s look at those three ways to use email to grow your business. While you would need to begin amassing email addresses of potential customers, email marketing is found to be one of the most successful ways of building and promoting brands. 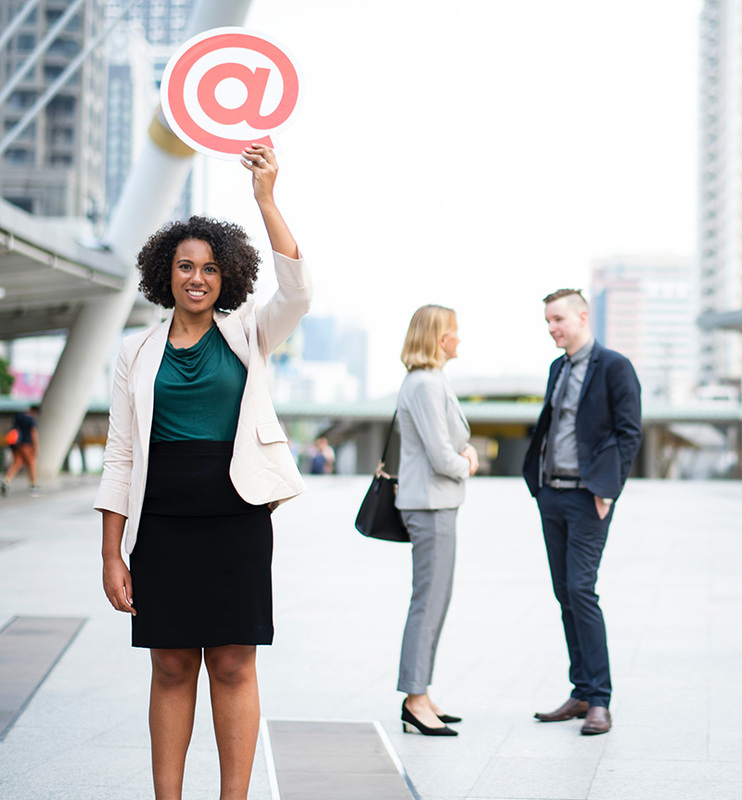 There are several ways to begin building an email database, but one of the most successful methods of getting that all-important email address is to simply ask for it! 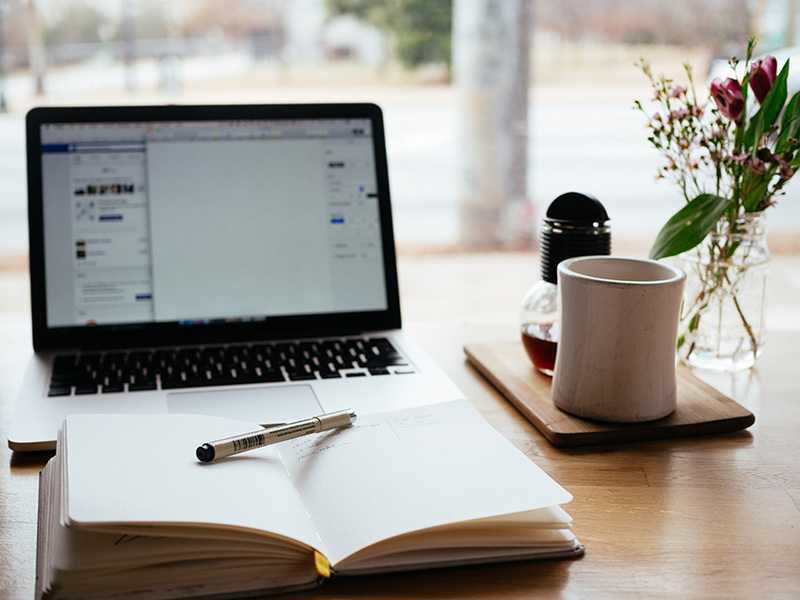 Whether you choose to use a pop-up on your website telling visitors that you’d like to send regular emails or gather those addresses from social media searches, for example, sending an email from your brand’s webmail can help to keep you visible over time. In recent years, shopping cart abandonment has caused a great deal of concern with e-commerce websites. Statistically, many consumers abandon their shopping carts because the process is too involved, they are asked to create an account or for some reason have changed their minds. Procrastination is a huge issue online, as well as in physical storefronts. There are now email platforms that enable you to automate follow-ups on abandoned shopping carts and you can set the triggers for any time in the future that you feel would work best. From sending an email within an hour or two of a shopping cart being abandoned to a reminder the next day that they’ve left something in the ‘basket,’ this may be just the reminder they need to close the sale. If you have researched MailChimp and found it too costly for your budget, sendinblue has an amazing MailChimp alternative that is cost-effective and has all the bells and whistles. Most consumers today are better informed than any generation before them. Thanks to the Internet, it is possible to get information on anything from designer clothes to sustainable energy and everything in between. You can use that to your advantage by sending regular emails formatted with rich content that is informative with links back to your site. Some of the most powerful sales tools come from email newsletters. If you are serious about using email marketing for your company, you can even find email newsletter templates on that sendinblue platform mentioned above. The whole idea behind email marketing is to increase traffic and thereby boost your sales. If done well, you can grow your business exponentially, but it takes continued effort. With a platform that allows you to work from templates and databases automated in the background, you can have a very successful email marketing campaign, even though you have very little marketing knowledge. Don’t let those distasteful spammy emails keep you from one of the most highly successful marketing tools at your disposal. Savvy consumers want to be well informed and they want to hear what you have to say. If you want a proven successful marketing tool, explore the benefits of email marketing. You won’t be disappointed. Email marketing is best way to reach potential customers directly in shortest time. It is best way to be connected with existing customers and reach new audiences. Email marketing, if done in productive way it gives potential profits of it. I am obliged for this informative article.